Please join AFLSE Seattle for our October 10th mixer at Naked City Brewery. 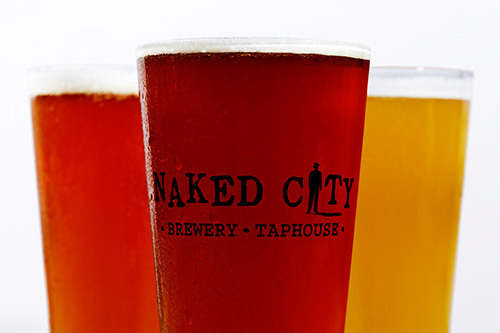 Naked City: "..strives to carry on the rich tradition of the American public house, where great food and delicious beer set the table for community life. The pub features 34 rotating house and guest beer taps, 6 rotating cider taps, 5 wine taps, and 2 craft soda taps alongside bottles and a gourmet comfort food menu with fresh, seasonal, and local ingredients."